We know that this must be a heart wrenching and torrid time for you and your loved ones and we are very sorry that you have found us in these dire consequences. Please allow us to give our firm condolences to you at this agonising time and be sure that our thoughts and prayers are firmly with you and we wish you all the strength in the world to stay strong and get through this in the best possible manner. 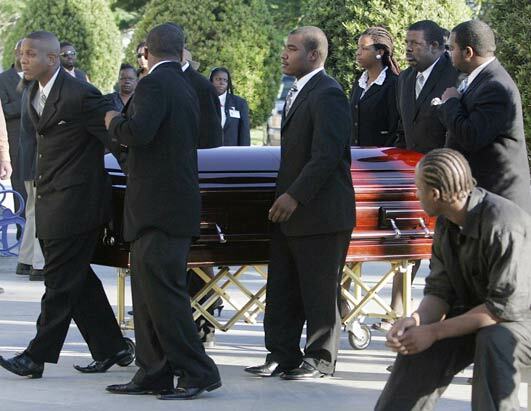 However hard it may be, needs must and the funeral limo hire of your recently departed loved one must be arranged. Therefore, we here at Lux Limo hire are on hand to provide cheap limo hire and sound advice to help you discern what to do regarding travel arrangements for you and your family at this sombre time. Although arrangements for the funeral have been put firmly in your capable hands, please do not let the pressure to you. The first piece of advice we can give you is to take time out and perhaps away from everyone to deal with your grief. If you bottle up your feelings and throw yourself headlong into planning the proceedings there is a good chance that you may make mistakes and this, in turn will cause to you lose your nerve and maybe your temper with everyone around you. So, save yourself this hassle and put yourself first for once. It isn’t a selfish act, just common sense. Now, you may have never ordered a funeral limousine hire car before. If that is the case then we are happy and honoured to walk you through it step by step so it can sorted out properly and everything can be thoroughly booked before you go any further. The first thing that we must ask is how many family members you wish to have travelling in the funeral limousine. This information is essential as it helps us set up an 8-seater black limousine, a 16-seater black Limo Jeep or Hummer hire limousine or a combination of all three vehicles. Another thing that we have to find out is if you require any specific features inside your funeral limousine such as bottled water on ice. It is very easy to get a dry throat and feel very dehydrated in these circumstances so if you need this service just let us know. Furthermore, if you require something specific like the deceased favourite floors decorating the interior of your funeral limo hire vehicle then let us know. We are here to help make proceedings run as smoothly as possible for you and to give you the highest quality and dignified service that you could hope to have from such a prestigious limousine company as ourselves. Once that is all sorted then we just take a 10% deposits and we are good to go. You won’t get this respectful service from anywhere else but cheap limo hire for this price so take advantage of it and give your loved one the send off that they truly deserved.